Looking for turf prep specialists to help you prepare your new lawn? 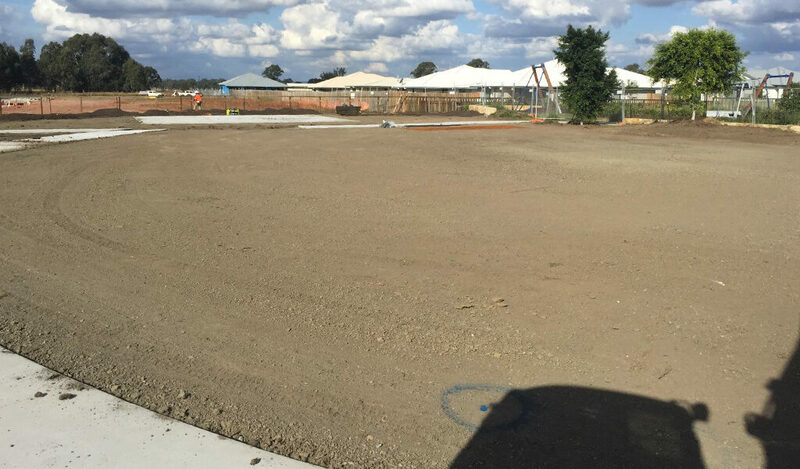 Dee Gees Bobcats provides turf and lawn preparation services to homeowners, landscapers, builders, developers and councils across Ipswich and Brisbane. With the latest bobcats and mini bobcats, and our team of experienced operators, we can prep your site, ensuring the ground is level and that there are adequate drainage points to keep your new lawn looking its best. Contact Dee Gees Bobcats for a free turf prep quote today. Why choose Dee Gees Bobcats when you need a site prepped for turf? We’ve been preparing sites for turf for over 30 years and our operators are experienced with an extensive range of environments, from home lawns and sports fields to golf courses and public parks, including sites at risk of waterlogging. If waterlogging or drainage is an issue, our highly skilled operators can also assist you with drainage excavation services if required. 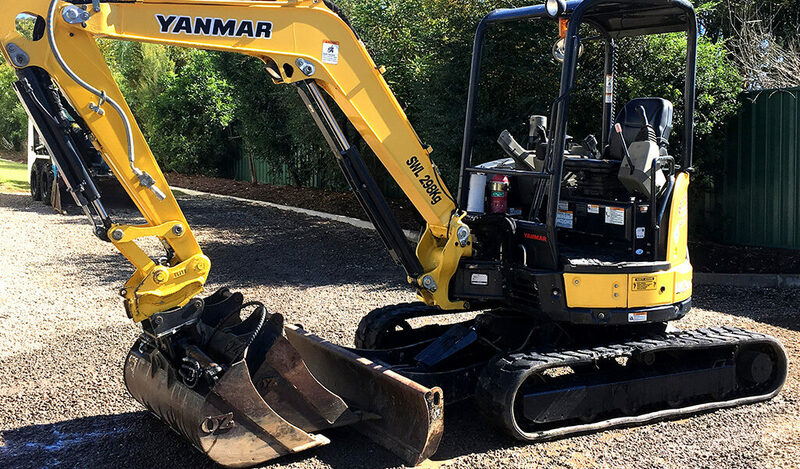 As a leading earthmoving and excavation company servicing Brisbane and Ipswich, we have the equipment and attachments to efficiently level sites in readiness for turf laying and can help you lay topsoil across small and large areas. When you choose Dee Gees Bobcats for your project, you can expect clear communication that ensures the job gets done right the first time, quality workmanship from experienced operators and excellent customer service. Contact us here or on (07) 3375 5315 for a free turf prep quote.